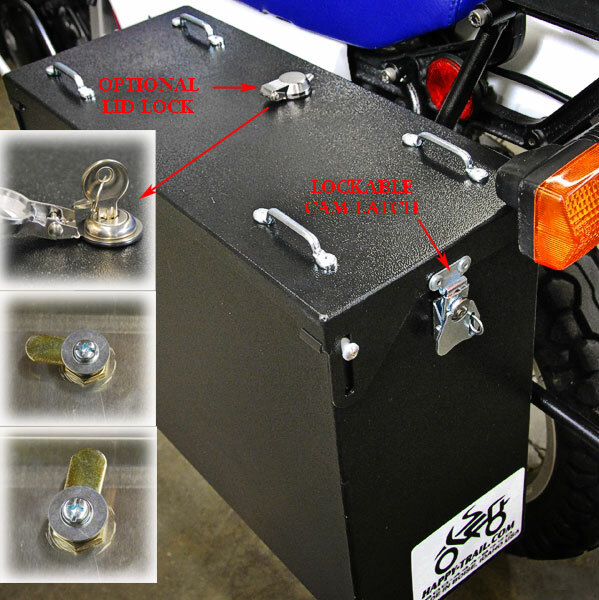 The Cascade Pannier Kit for your Explorer XC is designed as a great alternative to the Teton when you want more capacity without extra width. The 7.5" Cascade creates more volume (38.5L) with increased height, not width. By comparison, the Teton 7.5" gives you 33L, the Teton 9" gives you 38L. 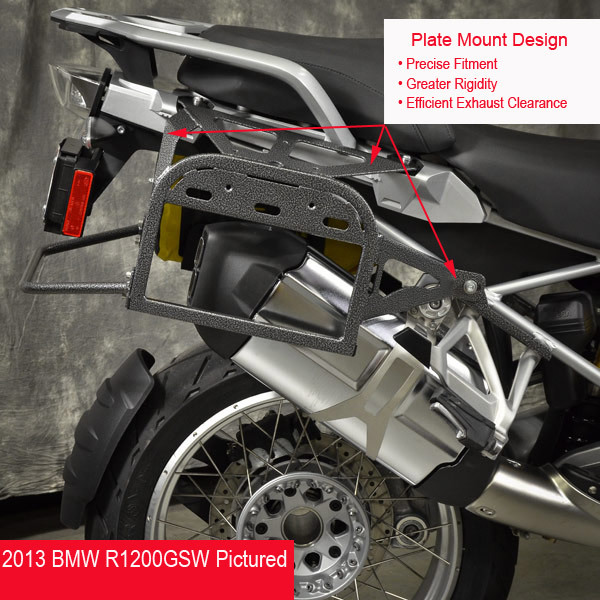 Does the mount for these hold the panniers even or offset from the sides. I have seen some that offset and are held further on the exhaust side that the plain side. I'm looking for the symmetrical mount when looking at the bike from the rear. Thanks. We consider the Happy Trails SU for Triumph Tiger 800 symmetrical, the right side is a 1/4 of an inch wider.